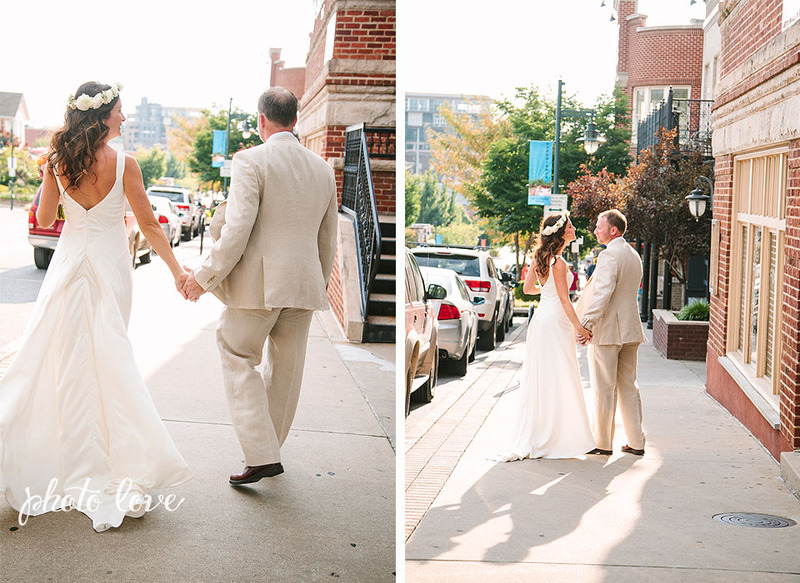 What a wonderful Tuesday here at Photo Love. 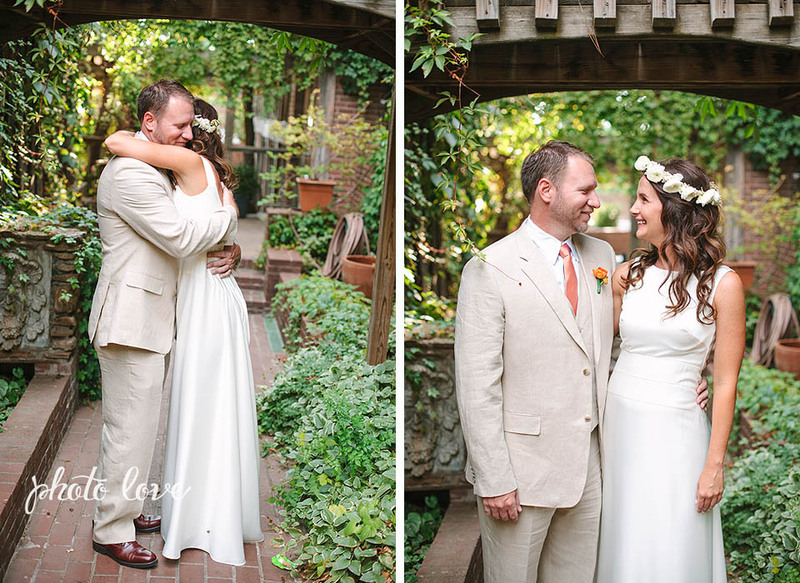 We have another simply beautiful wedding to share with all you Photo Love followers today! 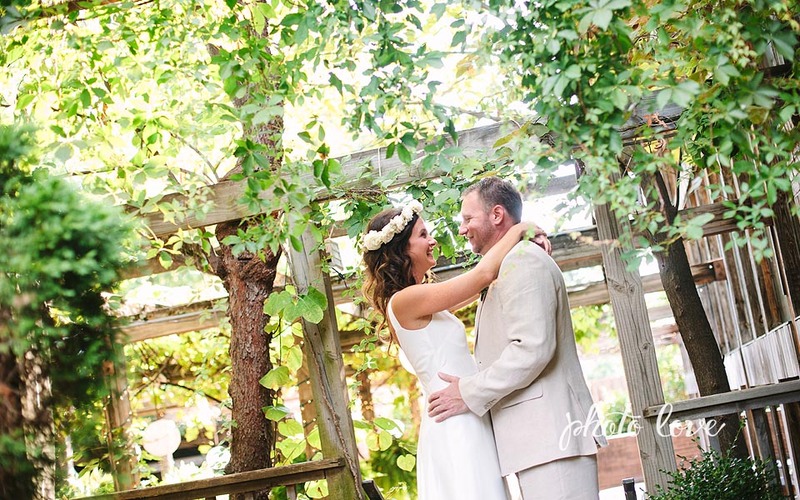 Samantha and Jud had a Garden Room wedding on a lovely July day, in Fayetteville, Ar! 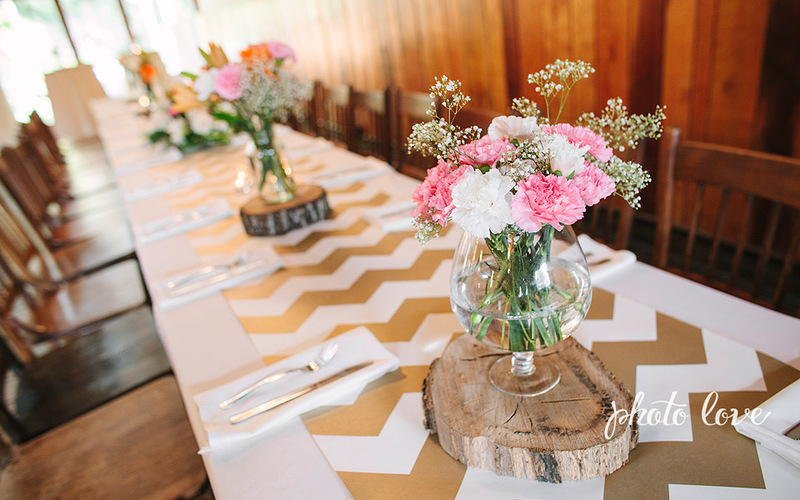 Samantha and Jud's goal was to create a fun relaxed day to enjoy with friends and family! With colors of orange, light pink, creme and gold the Garden Room was filled with warmth and love for this special event! The music selection was very special to Samantha and Jud's day, and was Samantha's favorite part! It reminded her of all the fun concerts and adventures they had taken together! This fun loving couple enjoyed dancing and singing the night away with friends and family, most of all! 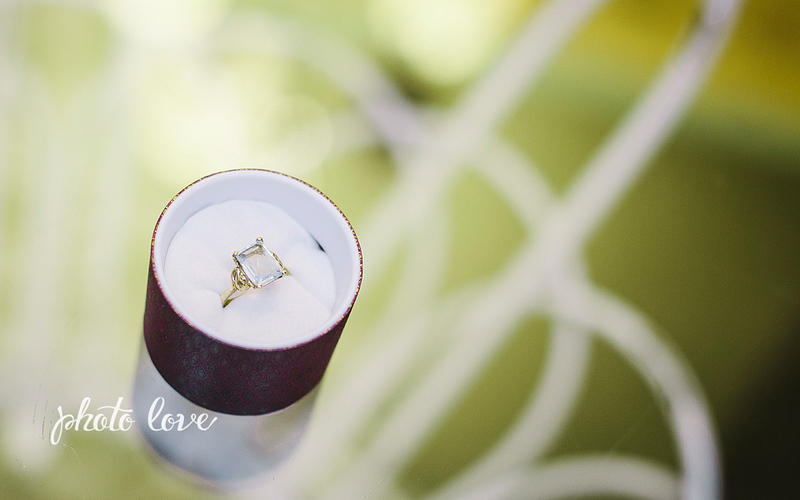 We had a very fun day with Samantha and Jud at this bright summer wedding, and we captured some wonderful moments we hope you enjoy! What a vividly colored bouquet, we love the combination of succulents and roses that give a fresh bright tone! 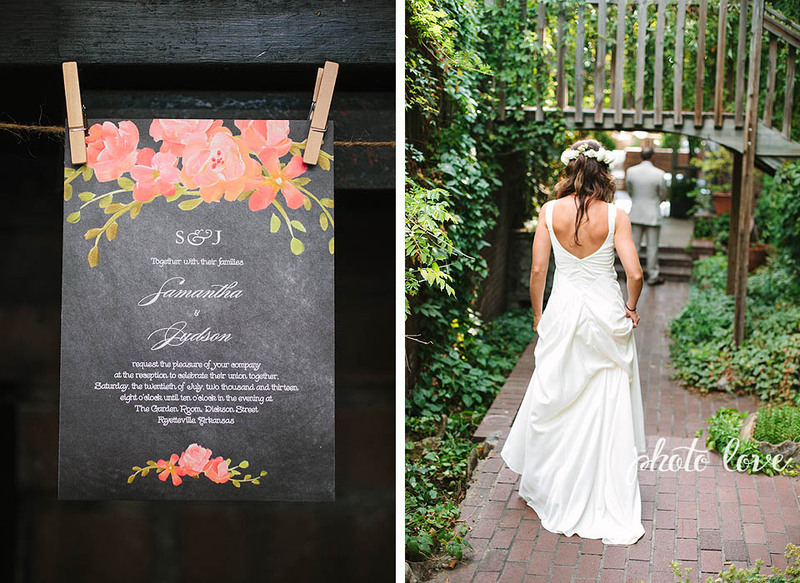 Samantha's flower crown added a beautiful touch of whimsy to her sleek simple dress! 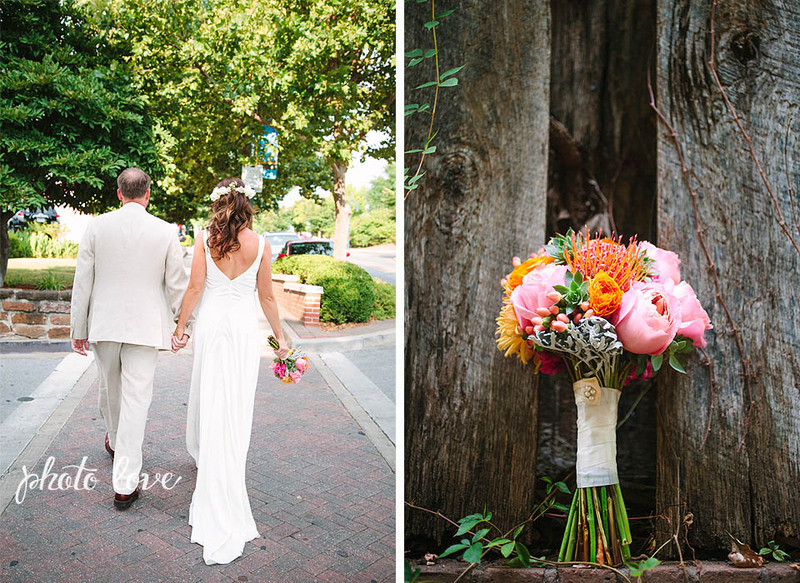 The bright crisp colors of Samantha's bouquet compliments her classy simple lined dress! Samantha had a cute signature tree made on Etsy that was used as the guest book. What a creative DIY detail! We love the mix of textures and beaded detail on this elegant cake from Shelby Lynn's Cake Shoppe!